Give your space that elegant and sophisticated look by installing one of our semi-frameless glass balustrade systems. We supply made to measure, ready to install glass panels in Perth, Western Australia. Our balustrade kits combine the strength and durability of a framed system with the clean and stylish look of glass. These provide nearly unobstructed views, as well. Our semi-frameless balustrade systems feature high quality finish and a range of colour options to complement any modern architectural designs. These may come with built-in handrails and frames made of timber, aluminium and stainless steel; the choice is yours. The great combination of glass and handpicked framing materials give our systems that distinctive look when installed in the client’s property. Jigsaw Balustrades uses only the finest quality materials when designing and manufacturing balustrade kits. We source the glass and framing systems from trusted suppliers to ensure durability. Materials are carefully processed to achieve a smooth, consistent finish. We offer handrail options for added safety and comfort. 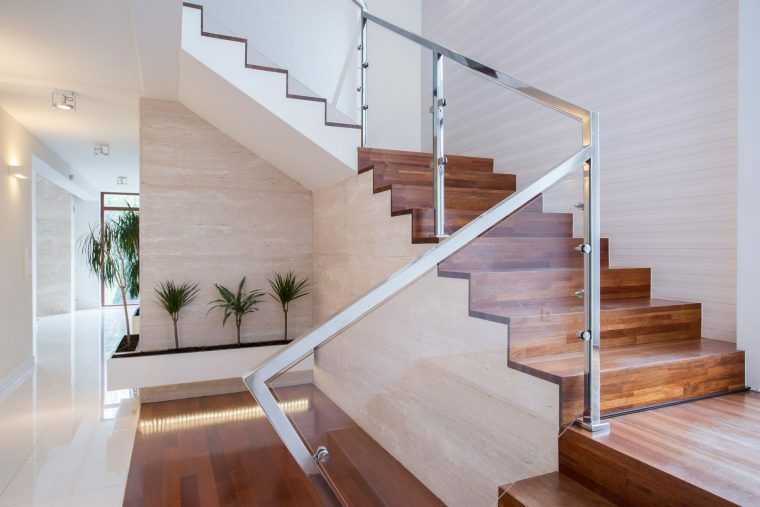 Jigsaw Balustrades allows you to get the quality products you need without overspending. Our custom-made semi-frameless glass balustrade systems come in competitive prices so you can save more. Contact us today to discuss your project requirements and to place your order.